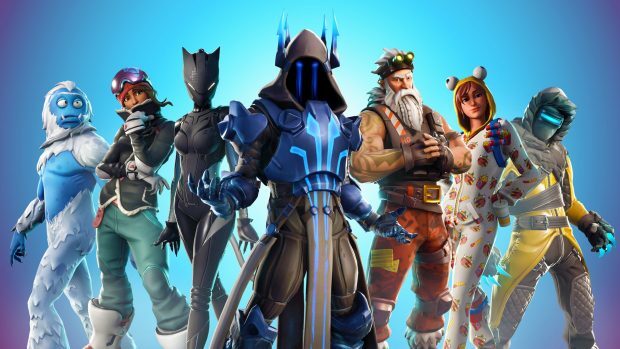 Another limited time mode is now available on Fortnite Battle Royale. 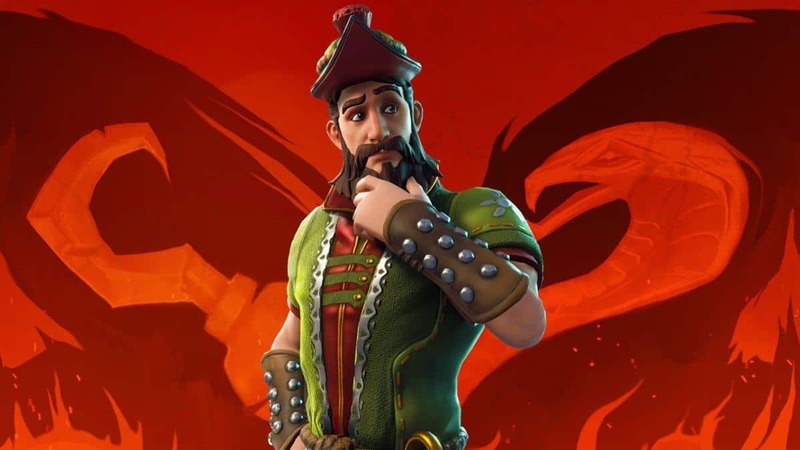 The “Solid Gold” Limited Time Mode has just arrived on PlayStation 4, Xbox One and PC, letting you lose legendary weapons till your heart’s content. We’ve been hammering away at Limited Time Modes! Getting you multiple playlists (solo, duo and squads) during LTMs is at the top of the priority stack. We’ve been using multiple data points (including your feedback) to iterate our existing LTM’s and to build brand new LTM’s. We are planning to quickly spin up a dozen or so LTMs, some of these may be more straightforward (e.g. along the lines of Sniper Shootout, Sneaky Silencer etc.). We also use LTMs to test new Shooting Models. 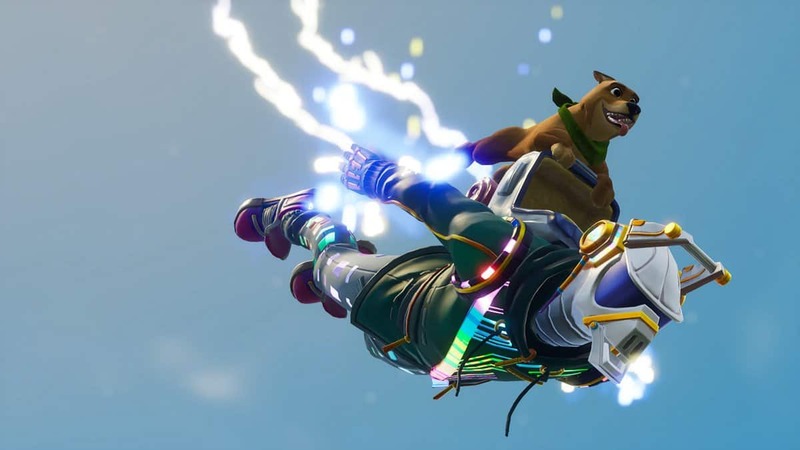 The “Solid Gold” Limited Time Mode will let you use only legendary weapons, including the Rocket Launcher, Sniper Rifle, Minigun, and the recently introduced Hand Cannon. The weapons will be available on chests all over the map, most likely at the same locations they are in the normal Battle Royale mode. 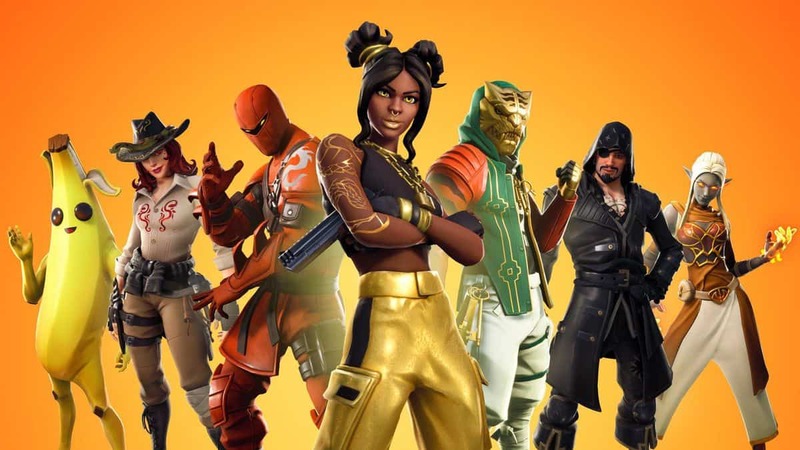 In case you are wondering about the completion of you Season 3 Battle Pass, playing in the Fortnite “Solid Gold” Limited Time Mode will count as matches towards unlocking new tiers. Unfortunately, the mode is not available for solo and duo queues, you’ll have to join a squad to try it out. As announced on Twitter, The Solid Gold Limited Time Mode will be running until Monday, March 5 at 8 AM ET. 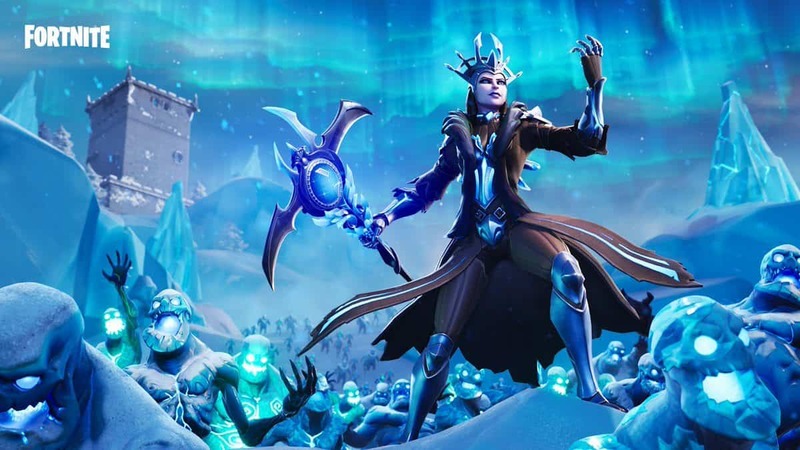 In related news, Fortnite will get its fair share of Twitch Prime loot this month. 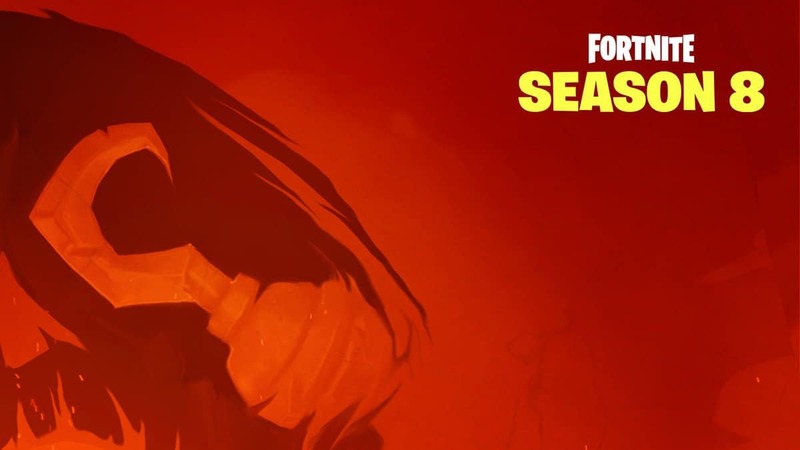 This includes 2 exclusive outfits, a glider, and a back bling (which is a new type of cosmetic added to the game in Season 3). Furthermore, you’ll get 4 unique Twitch emotes to use on your favorite Twitch channels in March.